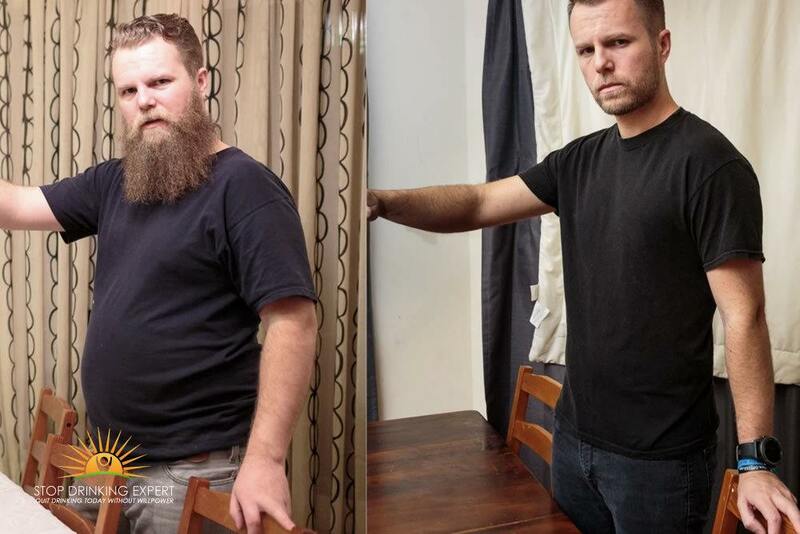 Craig Beck has long had an issue with Alcoholic Anonymous (AA) and its antiquated approach to the age-old problem of alcoholism and problem drinking. Craig asserts that the AA approach is completely off base for a variety of reasons, but worse: it is mostly ineffective. 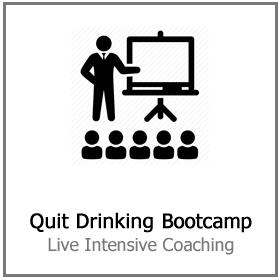 Citing a success rate of only 8 to 12 percent, Beck urges drinkers to consider the futility of working with a recovery program that boasts such low numbers. You are so pathetic that you can’t hope to fix your own problem. You need God for that. 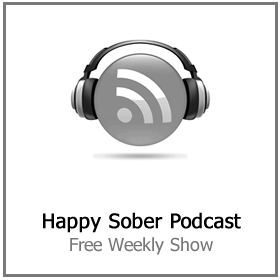 You must label yourself an Alcoholic — a label you’re never allowed to remove. 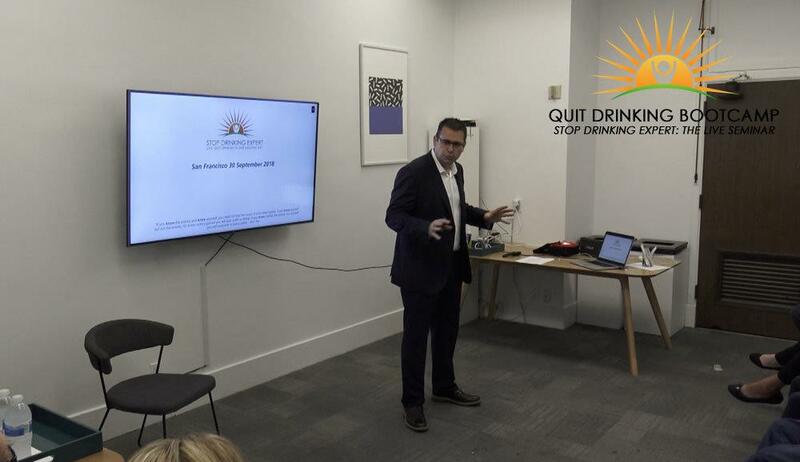 “The biggest issue I have with AA is that somehow it has become the default solution to problem drinking — it is the yardstick by which all other sobriety programs are judged. Yet, it’s success rate, by the numbers, is abysmal,” Beck states. Although AA has its place, having helped millions of people to some degree over multiple decades, Beck feels no reason not to analyze AA programs as a way of developing a system that employs a far higher success rate. 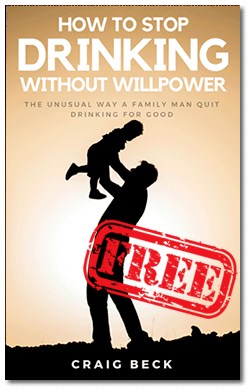 AA’s method is totally willpower driven, though the subconscious mind is a million times more powerful. AA’s objective is to get individuals 100 percent clean, despite its clear inability to do so. AA is fine as a choice, but considering that 95 percent of American therapy programs employ it as the only option, it’s historically been the only choice. 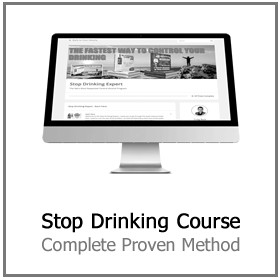 “Despite marketing claims, alcohol is not a harmless social pleasantry. It is a highly addictive and dangerous drug that kills over 3 million people every single year. We have to be vigilant. 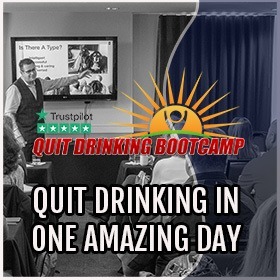 So I’m happy to be leading a live ‘quit-drinking’ Bootcamp, New York on 28th October 2018 and I’ve recently made plans to visit both London, Nashville, and Melbourne in 2019. If you need it — I hope to see you there,” said Craig Beck. 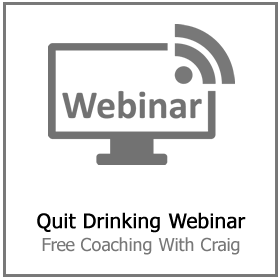 Craig Beck is a renowned, professional alcohol addiction therapist and a mentor. Author of several bestselling addition recovery books such as “Alcohol Lied to Me” and “The Alcohol Solution,” Craig’s specialist approach to alcoholism research, recovery and rehabilitation is based upon his experience as a former problem drinker. Using his in-depth clinical psychology background, certification as an ICS coach, and master certifications in NLP and hypnotherapy, he created a completely private and confidential online program. Beck also has clinics located throughout the world as well as one-to-one individual treatment options.